• if you cancel your registration within 3 months before the start of the event, you will be entitled to receive a 70% refund of the amount paid for the ticket. • if you cancel your registration within 2 months before the start of the event, you will be entitled to receive a 40% refund of the amount paid for the ticket. 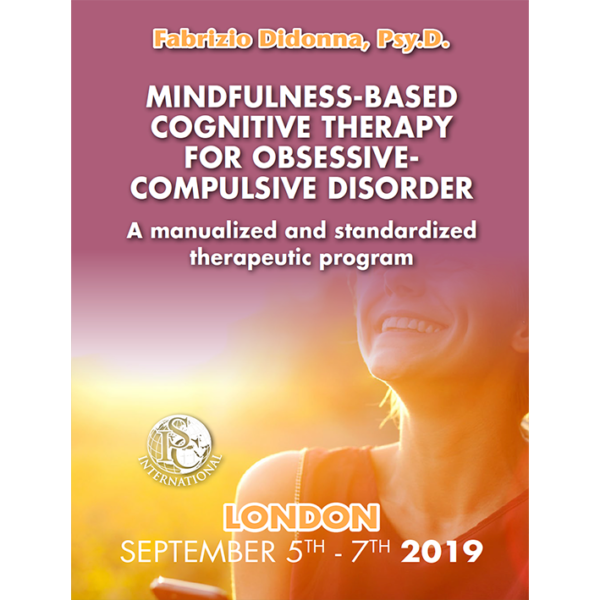 A manualized and standardized therapeutic program Mindfulness-Based Cognitive Therapy (MBCT) for OCD is an innovative, standardized and manualized treatment program designed to create significant clinical and life improvement in people who suffer from Obsessive-Compulsive Disorder. Self-knowledge grounded in sustained meditative awareness is its central tenet. 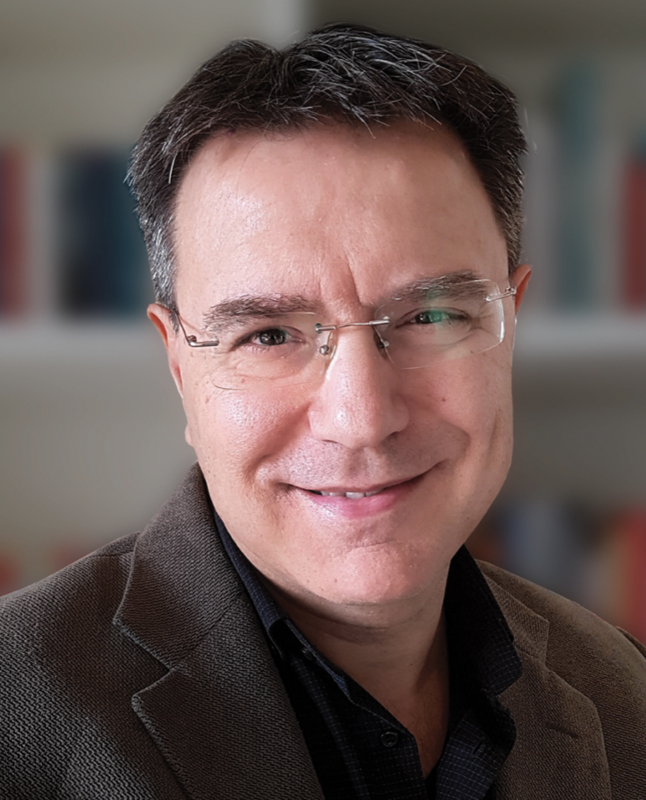 Based on the research and clinical experience of Dr. Fabrizio Didonna and documented in his handbook Mindfulness-Based Cognitive Therapy for Obsessive Compulsive Disorder (in the press, Guilford Press 2017) the program integrates tools of cognitive therapy with the practice and clinical application of mindfulness meditation. This therapeutic program is the culmination of twenty years of the founder’s work with hundreds of people affected by OCD, and about fifteen years of practicing and teaching meditation, especially MBCT. Obsessive-Compulsive Disorder can be conceptualized as a severe state of ‘mindlessness’. The heart of MBCT for OCD lies in acquainting patients with the modes of mind that characterize OCD, while simultaneously inviting them to develop a new relationship to these modes. Patients learn to view thoughts as events in the mind, independent of their content and emotional charge. They need not be disputed, fixed or changed but are held in a more spacious awareness, large enough to contain aspects of the self-deemed both broken and whole. Over time and through intensive practice during the sessions and at home, this standardized therapeutic program is aimed at helping OCD individuals, step by step, to recognize and overcome the specific and/or generic biases and dysfunctional mechanisms that activate and maintain their disorder, to learn new effective strategies to neutralize those mechanisms and to develop stable and healthy ways to relate to their internal experience. Led by a senior clinical psychologist, mindfulness teacher and retreat leader Fabrizio Didonna, Psy. 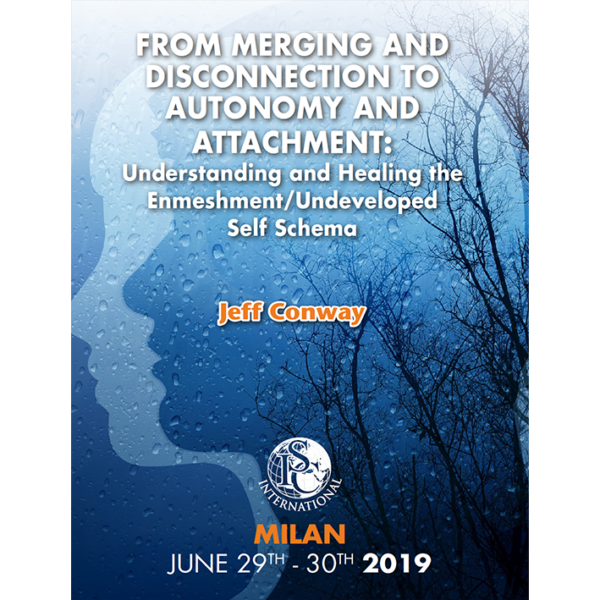 D., this workshop analyzes the particular features of OCD patient’s relationship with their private experience, using a mindfulness-based perspective, and helps to understand how this rapport might play an important activating and maintaining a role in the obsessive problem. Through mindfulness exercises and videos of MBCT for OCD sessions, this workshop explores the actual application of mindfulness and compassion practices in working with OCD patients. 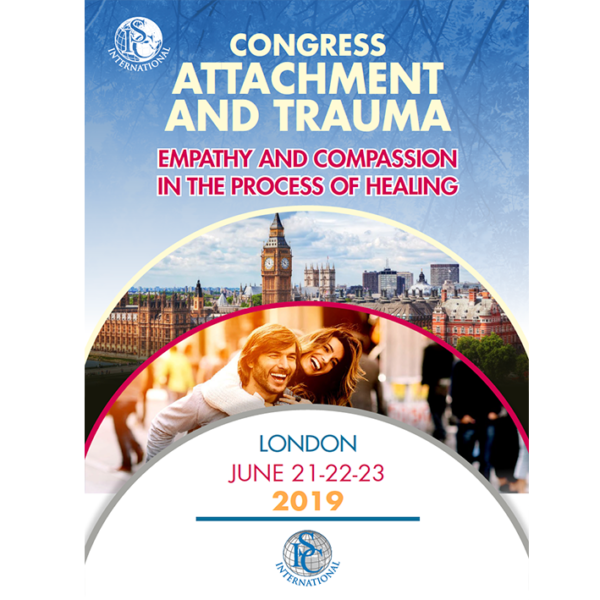 Furthermore, it explains the rationale, the agenda and contents of the therapeutic model and several exercises and practices of the program will be shared with participants. The curriculum integrates didactic, experiential and small group learning and includes static meditations as well as dynamic meditations (e.g. yoga/mindful movements, mindful walking, etc. ).The content and curriculum of each MBCT for OCD class session is explored, also showing videos of real MBCT for OCD groups, and descriptions of session themes, curricula, and samples of client handouts and transcripts of the practices are provided to attendants. The workshop is open to mental health professionals who work (or are interested in work) with Obsessive-Compulsive Disorder, and in particular to psychologists, psychiatrists, nurses, clinical social workers, and university students in clinical psychology or psychiatry. • Reaching a clear understanding of how OCD works and the cognitive processes and biases that activate and maintain OCD problems. • Explaining the central role of mindfulness meditation in facilitating the processes of decentering, disidentification and mindful exposure, which are pivotal in dealing with obsessive problems. • Highlighting the role of acceptance and self-compassion in changing OCD pathological biases and mechanisms. • Understanding the curriculum and core therapeutic tasks for each of the eleven group sessions of MBCT for the OCD program. • Understanding the basic relational and therapeutic instructor’s skills and attitudes to lead MBCT for OCD sessions. • Helping participants to develop and/or deepen their own mindfulness meditation practice, emphasizing both formal meditative practices and mindfulness as a mode of being in daily life. • Providing the basic and introductory skills and perspectives necessary to start to utilize MBCT for OCD in an individual setting. 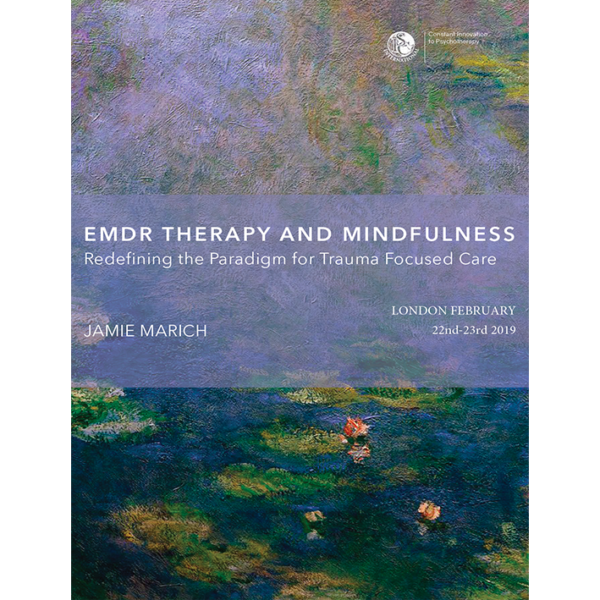 • Teaching techniques will include experiential exercises with participants, didactic presentation, video examples of MBCT for OCD in a group or individual settings, and hand-outs. Didonna, F. (in press). Mindfulness-Based Cognitive Therapy for Obsessive-Compulsive Disorder. New York: Guilford Press Didonna, F. (2009). Clinical Handbook of Mindfulness. New York: Springer Publisher Segal, Z., Williams, J.M., and Teasdale, J. (2012 2nd edition). Psy.D., is an internationally known Clinical Psychologist, Professor at the Institute for Lifelong Learning of the University of Barcelona, Visiting Professor at Shanghai Jiao Tong University, Director of the MBCT for OCD Center in Vicenza, Italy and Scientific Director of the One-Year Master Program inMindfulness-Based Therapy in Italy. He is the developer of the therapeutic model, and author of the related manual, Mindfulness-Based Cognitive Therapy for Obsessive-Compulsive Disorder (MBCT for OCD) (Guilford Press), the first manualized and standardized mindfulness-based treatment model for OCD (www.mbct-forocd.com). He is also the Editor of the Clinical Handbook of Mindfulness (2009, Springer), the first manual on the clinical applications of mindfulness meditation (translated in five languages). 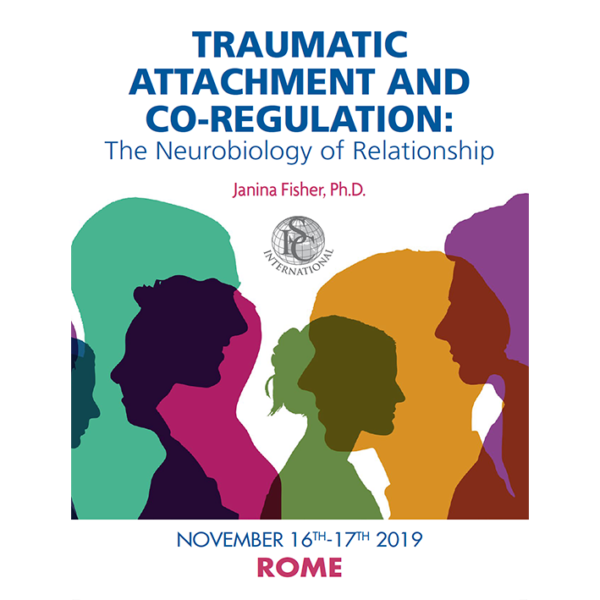 Dr. Didonna is also a founder and President of the Italian Institute for Mindfulness and a Coordinator of the Unit for Obsessive-Compulsive Disorder and the Unit for Mood and Anxiety Disorders in the Department of Psychiatry of the Villa Margherita Private Hospital in Vicenza, Italy. He presented scientific papers, lectures at a number of international conferences and universities worldwide and published many articles, several chapters, and three books. He has been practicing and teaching meditation for many years and gives workshops and training retreats in the field of mindfulness and MBCT for OCD in many countries worldwide, among them China, Spain, the United Kingdom, Finland, Switzerland, Bulgaria and Portugal.